What is Portal Anger Management? Portal Anger Management is a new and innovative education program for those that would benefit from anger management education. 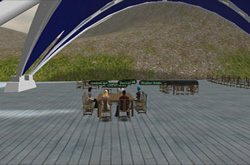 The classes are facilitated in a 3D virtual environment for the purpose of educating participants on ways to decrease the negative effect anger has on their lives from any location you have access to a computer and high speed internet connection. Portal Anger Management is an educational class which allows participants to comfortably explore effects of their anger on their lives and those around them and develop techniques to better handle ones anger. 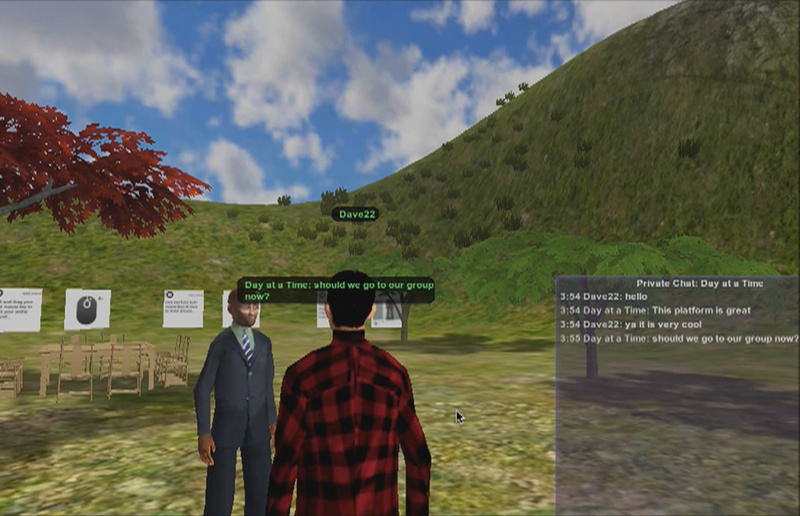 These classes are facilitated by a live clinician and participants interact in real time with their instructor and their classmates via a 3D virtual environment. 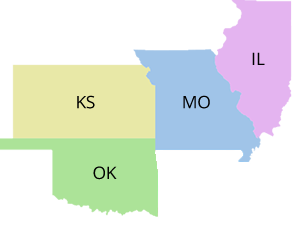 This online class consists of 12 hours of group education provided in weekly two hour classes over the course of six weeks. This evidence based cognitive behavioral curriculum is developed to build from one class to the next so it is important to participate in each class during the course period. Classes are scheduled in a manner we hope will work around your school, work and family obligations. Homework assignments may be given at the end of each session to be completed for discussion by the next session. If you are unable to attend a session you may arrange to complete that session in an individual meeting also facilitated via the 3D environment.